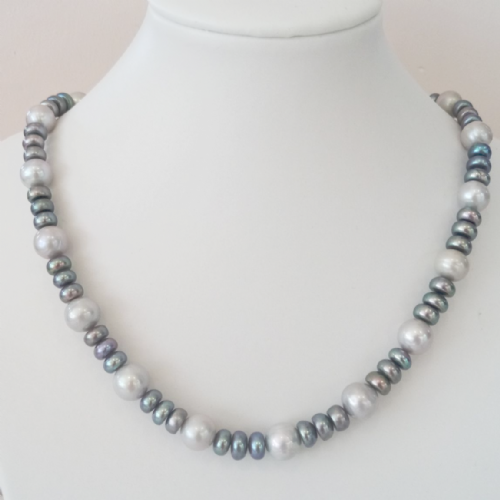 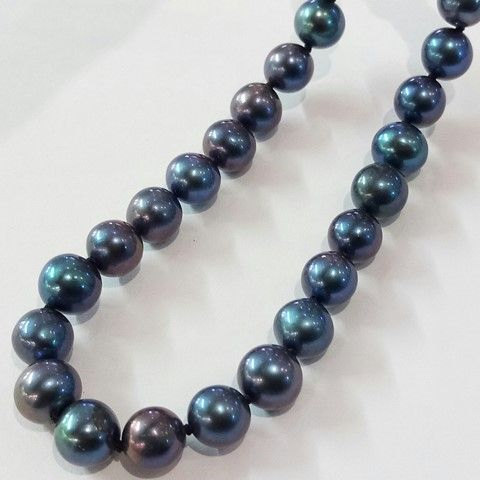 A simply elegant necklace of grade A medium-large (8 - 8.5mm) pearls in black (peacock tones). 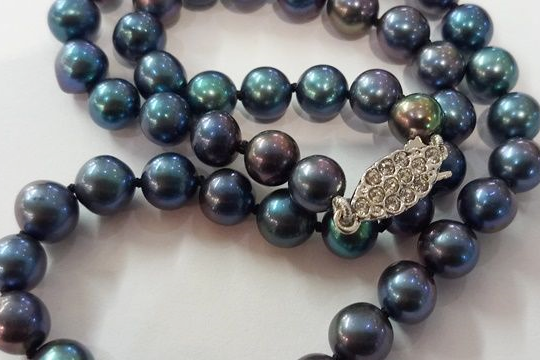 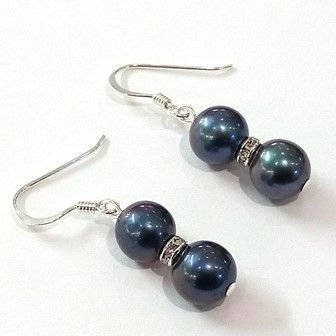 This extremely smart piece of jewellery is made in the old-fashioned way, carefully strung on multi-strand silk, hand-knotted between each beautiful pearl and fastens with a traditional Swarovski crystal fish hook clasp for many years of elegance. 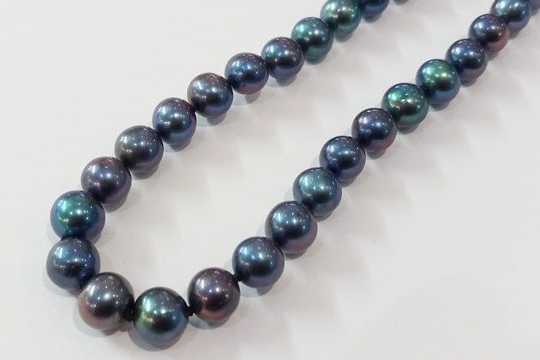 Our standard length is 18 inches (45 cms) but as we make them to your order, please let us know if you'd prefer a different length. 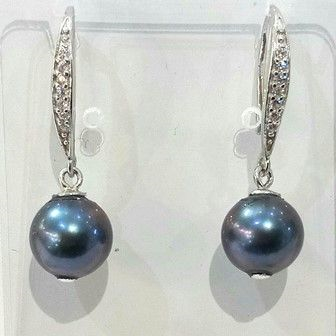 To see a matching bracelet please click here, or here for matching earrings.